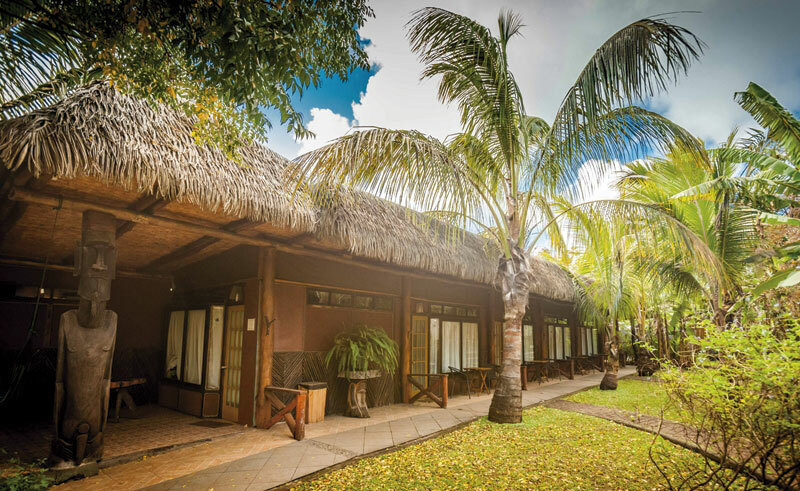 Hotel Manavai is exactly the kind of property you might expect to find on an isolated island in the middle of the Pacific. 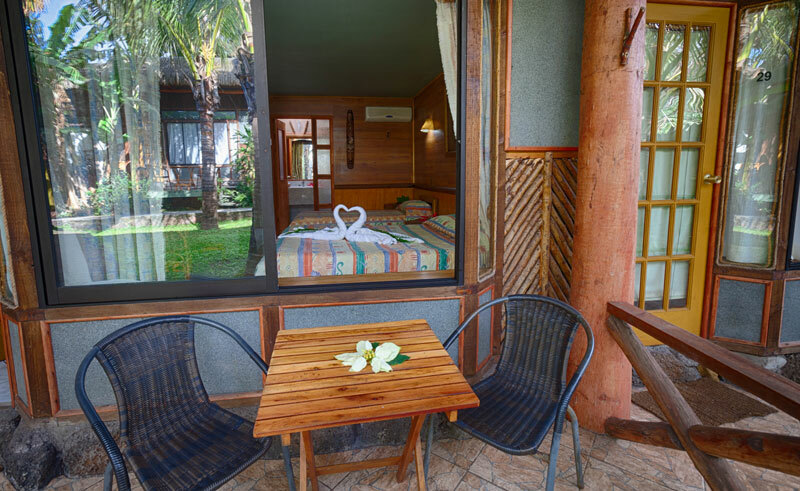 It displays an exotic Polynesian style, has a cosy and comfortable layout and is immersed in a spacious and lush garden with native and tropical trees. 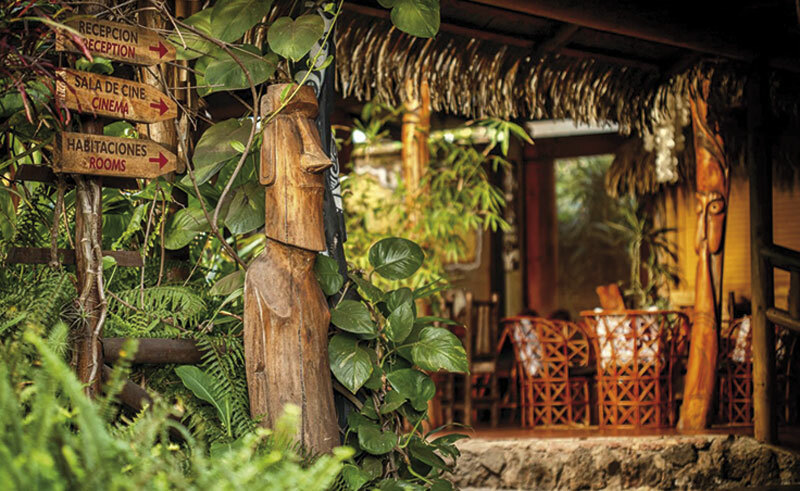 Decorated with local arts, paintings, carvings and sculptures the hotel is full of character and offers guests a real connection with the island’s culture and history. 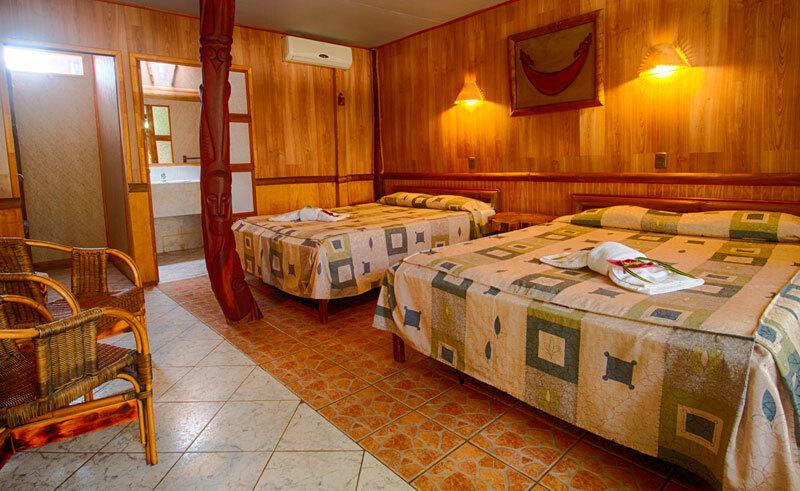 The 30 rooms are simple, but spacious and all come with private bathrooms, fans or air conditioning, TV’s and a small seating area. 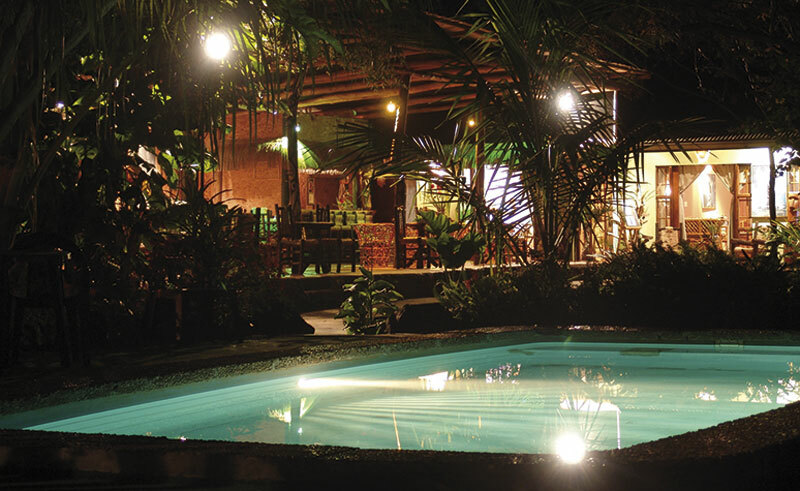 Along with an outdoor pool, the hotel also houses its own restaurant, games room, bar and terrace, all ideal locations to relax or get to know your fellow guests. 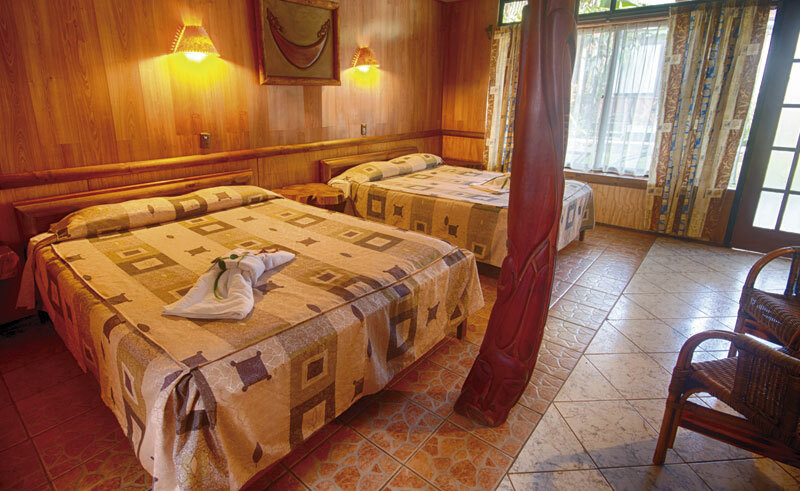 Located near the centre of Hanga Roa, the property is ideal for those wanting to be able to explore the town on foot or be able to take an evening stroll on the nearby beach. This excursion based independent tour takes in the key highlights of one of the world’s most remote and mysterious islands.